AGFC visits JCES Gifted & Talented! 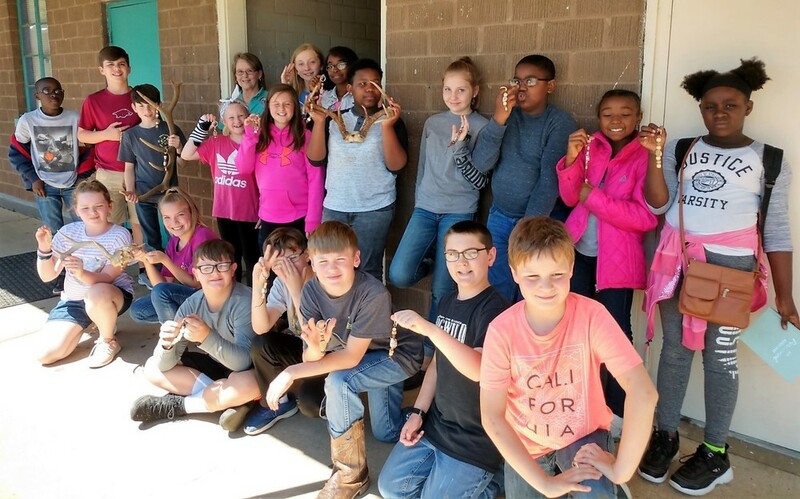 JCES 4-6 grade Gifted and Talented students learned about antlered animals in Arkansas from Laura Rogers with the Arkansas Game and Fish Commission! Then each student made their own deer antler keychain! ~ Click for more photos!